For those of you who are church pastors, church staff, or lay leaders, and are responsible for the overall culture and strategy of discipleship, the thought of implementing simple discipleship strategies may seem daunting. Oftentimes, our discipleship programs have grown haphazardly, so changes could mean cutting or changing ministries that don’t produce fruit. These potential changes could stop you in your tracks, reminding you of the challenge and pushback you will face. Below are a few suggested ways to begin incorporating the process of simple discipleship into your church. You may want to use one of these options or they may inspire you to think of other strategies that will work well in your context. Find a couple of new disciples who are hungry and ready to grow. This option can work well if you are the pastor of a smaller church or you are a staff member or lay leader. This doesn’t require you to change any existing program or ministry. 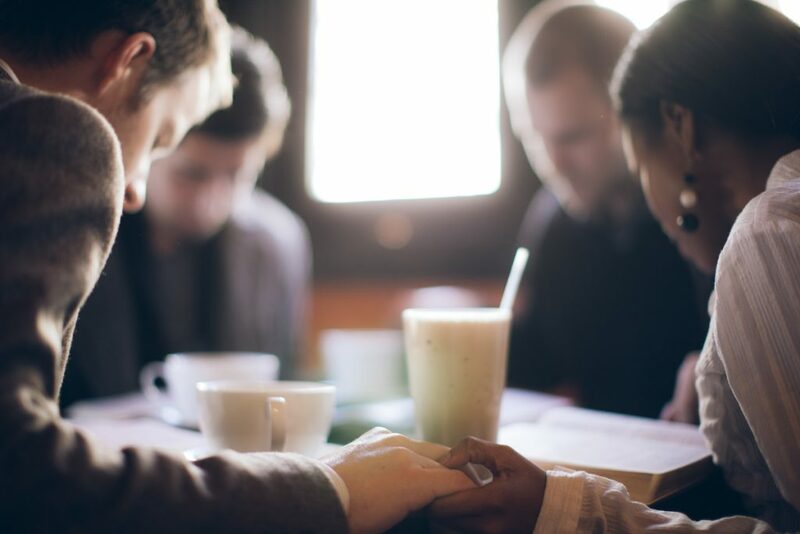 The newer disciples can still engage in other small-group or discipleship ministries within your church, but this can be a way of specifically helping a new disciple grow in his or her faith. You can ask the disciples where they would like to grow in their relationship with the Lord, in their knowledge of Him and His word, or how they can be used by Him. One of the first times I used a specific design process was with a brand-new disciple. He was hungry to grow in faith and came to me with a lot of questions about the nature of Jesus and how to know your purpose in life. I told him that while I could give him a lot of information, he would learn more deeply and better apply his knowledge if I helped him discover the answers for himself. I asked him if he wanted to focus a couple of months on answering these questions at a deeper and more personal level. He was excited to truly explore these subjects rather than having me give him the Sunday-school answer. I helped him create a topical design, and because he was a new disciple, I suggested some resources that would be helpful, considering his background. I then helped him create a plan that involved others and gave him some practical experiences to use his newfound knowledge. Part of his homework was to teach some of the basic concepts about Jesus to his seven-year-old son. Not only did this motivate him to do the reading and reflection with me but also it helped him internalize and crystallize his newfound knowledge. 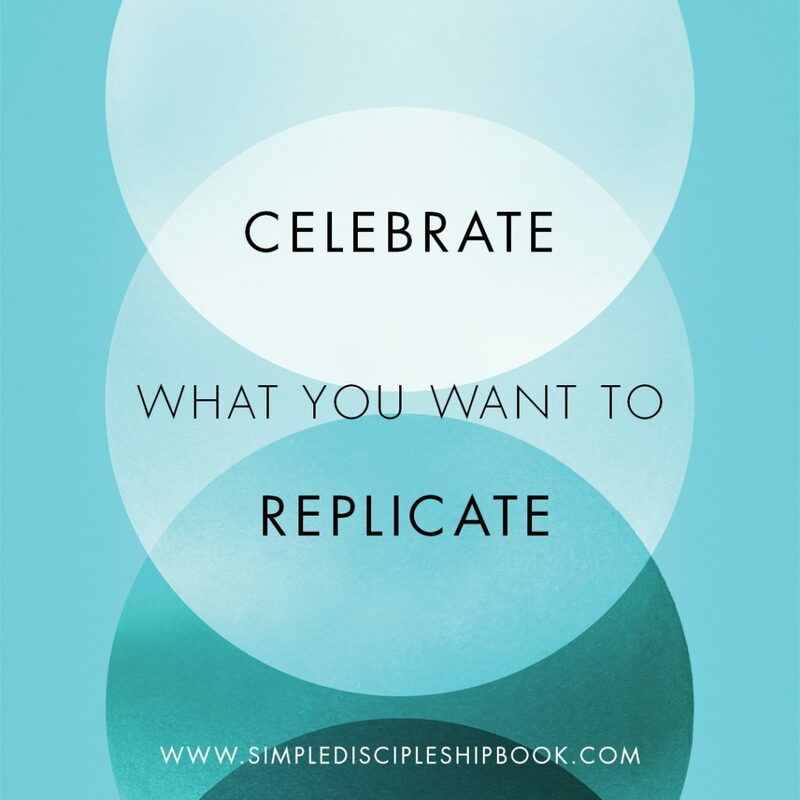 We went on to create other discipleship plans, and he became a big proponent of the process. He has also helped other people create similar discipleship plans. Another option is doing discipleship designs with a group of leaders, such as elders or small-group leaders. It would be easy for a leadership team to take the discipleship assessment and process the results with others who are close to them. They could determine an area to grow, and then, during an elder or leader meeting, they could help one another create discipleship plans and share them with the whole group (or a portion of the group). There are multiple advantages to this approach. First, it helps ensure that your elders and leaders are examining their own spiritual life and areas of growth. Unfortunately, elders that focus on these things seem to be more the exception than the norm. Changing the dynamics of these meetings and spending some time creating discipleship plans, sharing those plans, and checking in with these plans will increase the spiritual depth of your leaders and your conversations. The second advantage to this approach is that your leaders will see some significant growth in their own lives and be convinced of the principles of simple discipleship. They will then be more likely to incorporate these principles in other ministries in which they are involved. If they are small-group leaders, then they can continue to lead their small groups in similar formats, but perhaps take a couple of weeks to talk about the profile of a disciple and help their group members determine an area of growth and create a design accordingly. Then, during normal small-group time in subsequent weeks, they can check in or pray about the design process. 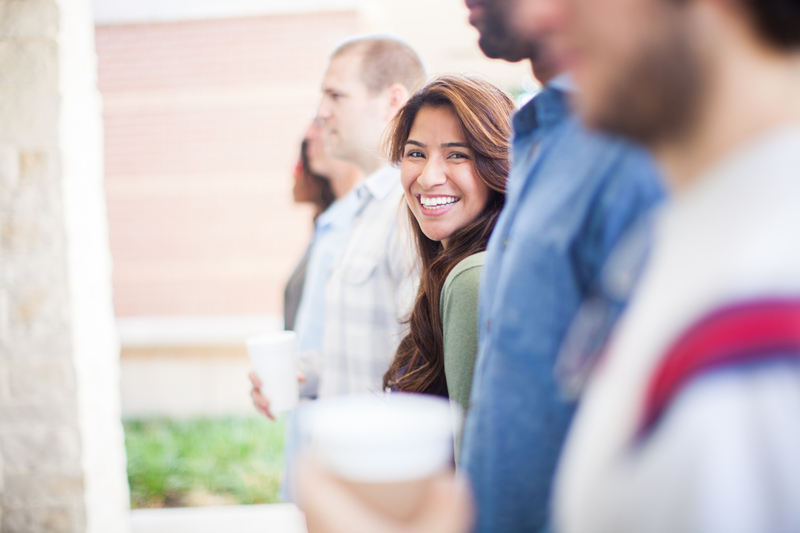 Create a church-wide focus on discipleship. Perhaps have a preaching or teaching series around the qualities and characteristics of a disciple. You might then offer a class in developing discipleship designs or train a few people to help others create discipleship designs. While on the surface this is more of a public launch than a private one, many churches are used to having small-group questions built around sermon series, so this provides an opportunity for broader exposure in a rhythm that might be familiar. If you do take this approach, I encourage trying some things out with a smaller group first to experience some preliminary wins before engaging in a church-wide process. Periodically, I take time to examine my ministry calling and history. I think about when I was a junior in high school and co-led a weekend event for high-school students. I think of being a volunteer leader and then a paid leader for a student ministry when I was in college. I think of the first message I gave in “big church” (on abiding in Christ). I think of my call to seminary, my first church as solo pastor, and later as a senior pastor, and finally to my present position as the executive of the denomination. I like to recall all of those calls because whether I could articulate it at the time or not, they all had one thing in common. Each one was birthed out of what has become the theme verses for my life. These verses have helped me reflect regularly on the nature and purpose of my call. I ask myself if my focus is truly to present everyone mature in Christ, or if I have been spinning my wheels in tangential activity. These verses call me back to realign my own efforts, focusing on developing a greater quantity of mature disciples. Then, like Paul, I want to work hard, I want to struggle with all of the effort and strength that God gives me toward that end. I want to encourage you—whether you are a small-group leader, staff member, pastor, or anyone who wants to fulfill the mission of God to make disciples of all nations—to use these verses to realign your focus toward presenting everyone mature in Christ. It will be challenging, it will be costly, and it will be tiring at times. It will, however, be the most rewarding experience ever as you see the fruit of the labor that you were designed in Christ to produce. 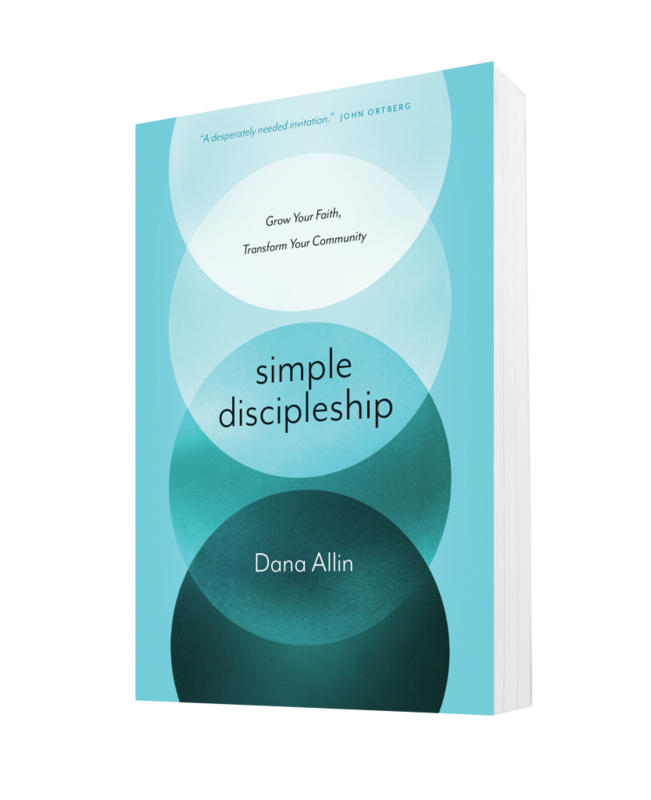 You’ve been reading from Simple Discipleship by Dana Allin. A personalized approach to discipleship is possible, effective, and less labor intensive than complex programs. Create a simple path for making disciples. (this excerpt was also published was also published in Outreach Magazine). 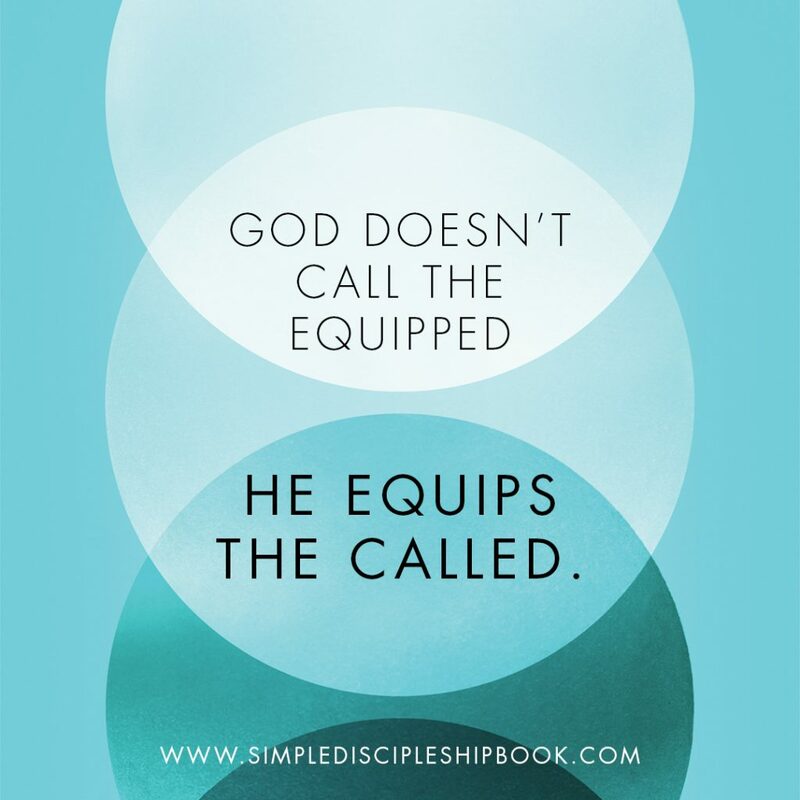 Each book comes with access to an online discipleship assessment. It’s easy for all members of the church to take ownership of their own discipleship and learn where they need to grow as disciple-makers. I hope you can forgive the directness of my question/comment. If the Body of Christ, or a “church”, is the collection/Family of disciples of Jesus Christ, how can a “church” be a “church” if discipleship is not the core functional and guiding task as the Spirit leads? If discipleship is not happening as a matter of course for a “church”, then it can not in fact be a “church”, or Body of Christ. Scripture doesn’t indicate a level someone reaches where they are no longer a growing maturing disciples of Jesus. Given that, how can it even be possible that “elders that focus on these things seem to be more the exception than the norm.”? A man who is not a disciple seeking “these things” is not even qualified to be an “elder” right?… How can a group of people who don’t seem to hear the Jesus’ Spirit actually be His Body? Surely if they had ears to hear what the Spirit is saying them, they would have heard Him telling them about these most fundamental issues… Is not offering some programs or strategies merely putting a bandaid on a much deeper disease?